Did You Know Cinder Blocks Were This Versatile? Believe it or not one of the best and most versatile home improvement/survival tools is the cinder block. Also known as concrete masonry units and concrete blocks, these common building blocks have some awesome extra uses. These gray, brick shaped concrete blocks are perfect for a wide range of uses, some of which will come in handy during a SHTF type scenario. 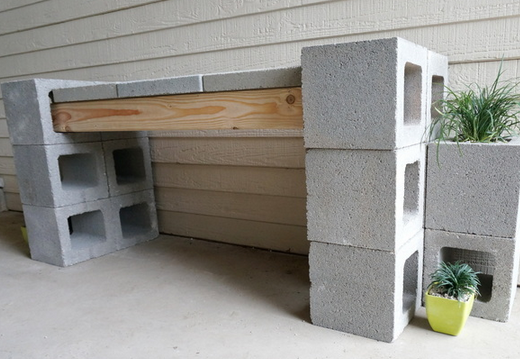 One of the best reasons to use concrete blocks is because they’re strong, durable, and inexpensive… Truthfully if you look in the right places (craigslist and construction sites) you might even be able to get them for FREE. 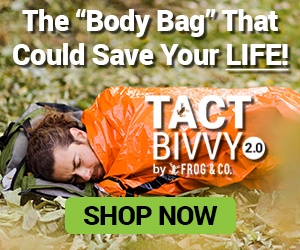 Because of their low cost and relative versatility you’ll find they’re an incredible survival tool. Check out the following 11 uses for these great construction tools. I’m going to preface these projects by saying many of these have daily use applications as much as they do for survival situations. That’s why I can’t recommend using cinder blocks enough. You might want to check with some of your local codes and regulations to ensure you can complete these projects at home as per codes and regulations. 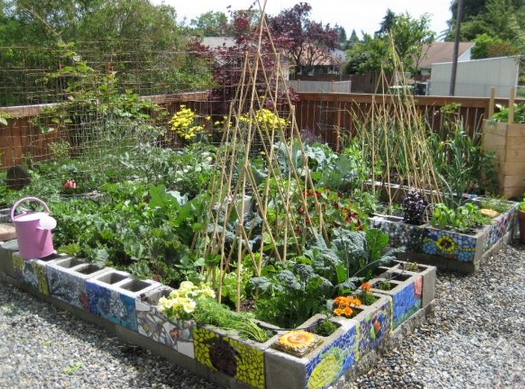 I think this is one of the better uses for concrete blocks, especially if you plan on making your own food storage. 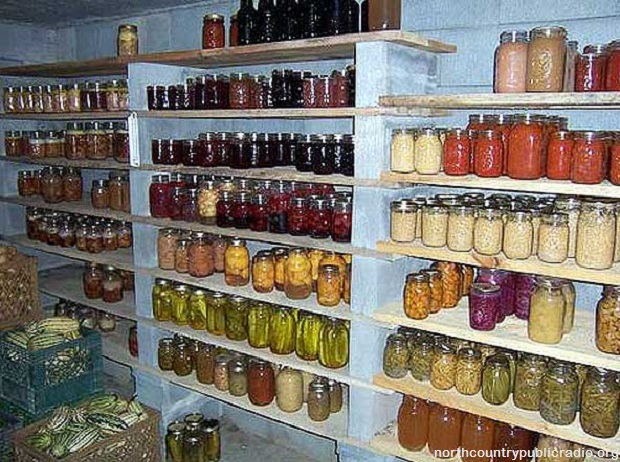 With nothing more than a few concrete blocks as well as some wood you can comfortably house hundreds of pounds of food storage in your home. Take a look at the picture below to get an idea of how this looks. 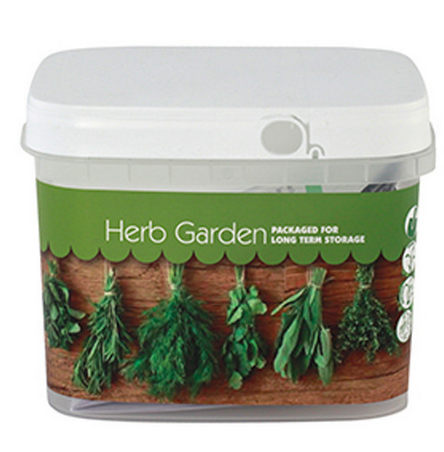 You can obviously use these for more than just holding food storage. 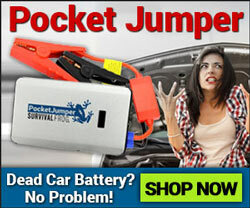 Use them to hold your bug out bag, other survival gear and more. This is an easy Saturday afternoon project and can pay dividends immediately or during a survival situation. When selecting a location for your fire pit just make sure it’s far enough away from your home, sensitive plants as well as anything else you wouldn’t want damaged by heat or fire. This one’s a less glamorous version than some more complicated models. 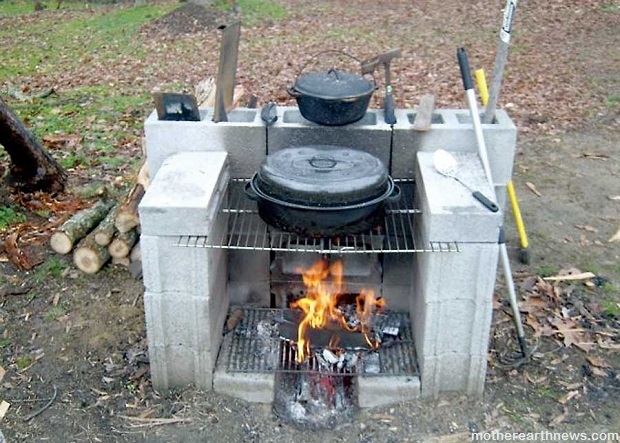 Here you’re going to use cinder blocks to form a grill so you can cook. The benefit to this arrangement is your backcountry grill can lock in heat and help protect a flame so you’re able to provide a consistent source of fire for cooking purposes. All you need is a metal rack (you can source this from a trashed grill), some cinder blocks and some wood and you’re set to go. If you’re going to take the time to build one and expect your new grill to have some sense of permanence then using dirt in the cracks as mortar will help further boost your grill’s performance. Gardens are some of the most useful survival projects you can invest in. And using to create a survival garden is an amazing use for these concrete blocks. 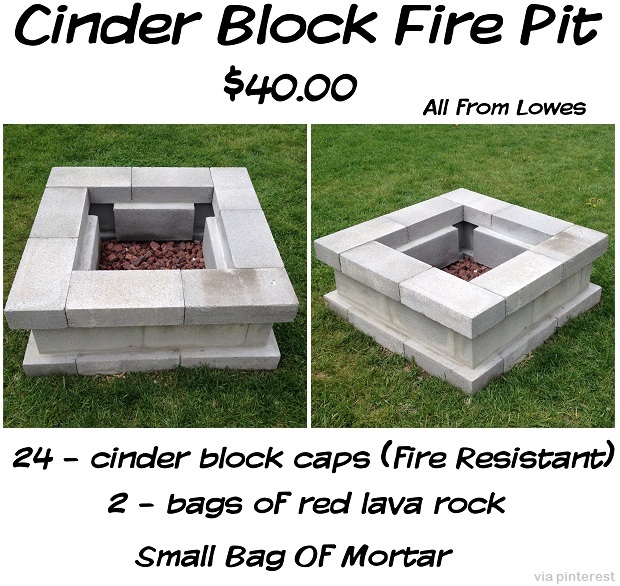 As you can see in the picture below the convenient part about using cinder blocks to build a garden is you can build a large central plot as well as using the individual holes in the blocks as a small plot. If you want to prevent weeds from coming through make sure to place your blocks on a plastic liner before filling the garden up with dirt. For this installation you’ll just need two concrete blocks and then 2x4s. Insert the 2x4s and then you’ll have a holder ready to go. 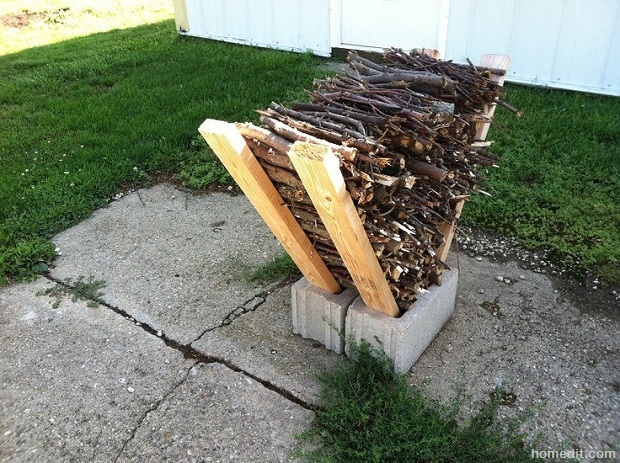 This is a super-simple project that uses just two cinder blocks and 2×4s, as you can see it. 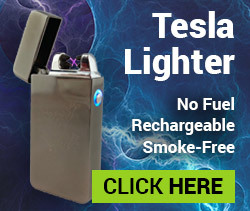 If you want to really be prepared then having a smoker is one of the best ways to go about this. Smoking meat is one of the most efficient methods for meat preservation. Rather than explain this just take a look at the video below to see how this works. You’ll notice that many of the variations for survival tools are related to the use of the blocks for cooking. This next variant is for large scale operations. If you ever need to secure your house better than it is presently the concrete blocks can add some valuable reinforcement to help keep your house even more secure. This could be stacking them as high as your door and adding pieces of wood or metal bars through the holes so people can’t force entry. Or you could place them in broken windows for added protection. I wouldn’t list benches as essential pieces of survival gear, but they are really nice to have in both survival and non survival situations. 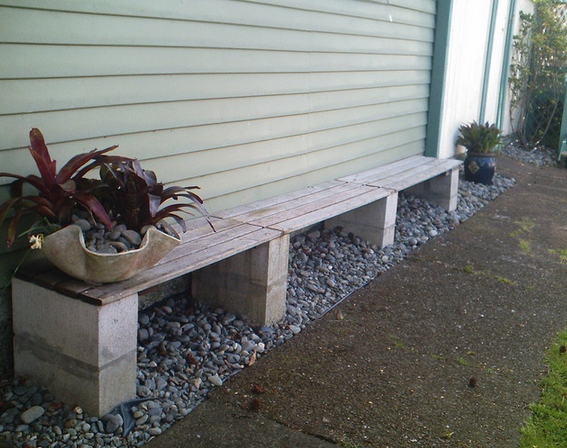 Fortunately making benches with concrete blocks is quite easy. “Why, you asked? Well, because having a BBQ at home is one of the most fun activities in the world, especially if you have kids. You can throw parties, invite your friends for a steak and enjoy the best tasting food on God’s green Earth. Pretty cool ideas and projects aren’t they? 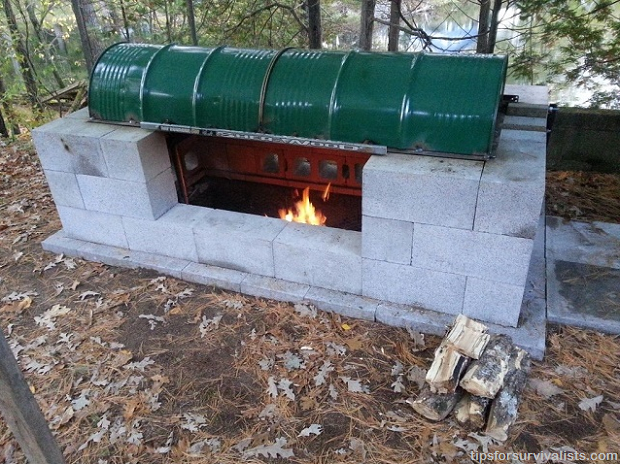 I think using cinder blocks to make grills and ovens is ingenious. I also like the garden version too. If you’re ever planning on using cinder blocks a for a garden then I recommend getting some high-quality seeds to plant. Click here to see one of my favorite. This entry was posted in Uncategorized and tagged cinder blocks, DIY, home cooking on October 13, 2015 by Survival Frog. If you live in a climate where there is freezing and thawing, the ground, when it freezes, could ‘heave’ and then when it thaws, not settle the same way as it was. Wonderful ideas for ‘one year’ use. Going to try a few of them out.